Australian Football: The AFL has resisted the urge to expand the AFL Women's competition after overwhelming success in its inaugural year. Geelong and St Kilda had been lobbying for months to be included to the eight-team competition but in a statement last week AFL chief executive officer Gillon McLachlan confirmed the competition would remain as-is for at least another season. 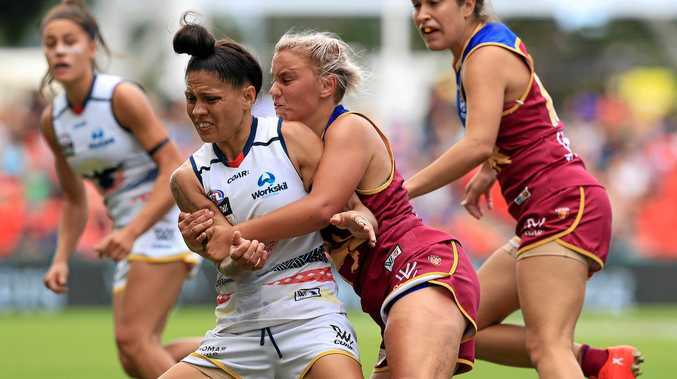 With almost 200,000 people attending the 29 AFLW matches this year and with a television audience of 5.64 million, it was a difficult decision by the AFL to restrict the competition's growth for another season. But with talent pathways still under construction, McLachlan said it was important the AFL juggled competition expansion with keeping the product competitive. 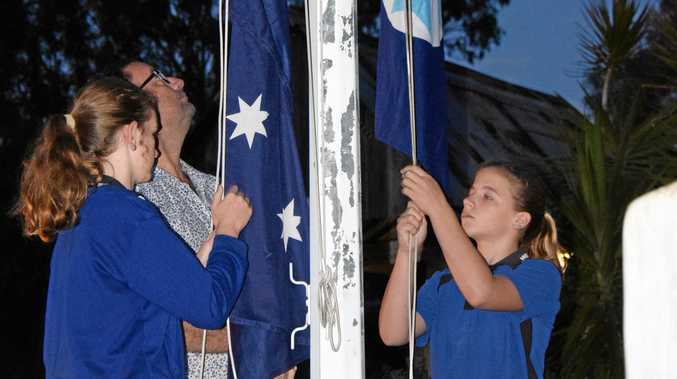 "Our primary objective is to provide women and girls with an equal opportunity to play elite Australian football and to increase the female participation and interest in our game,” McLachlan said. "We need to further invest in both building our audience and ensuring the talent pool can expand to be ready for the addition of new teams in 2019. The 2017 "talent pool” included Murgon's Shaleise Law, who turned out for the Brisbane Lions at the start of the season before losing her place in the starting side. The Lions went on to lose the grand final to Adelaide. The inaugural iteration included teams from Adelaide, Brisbane, Carlton, Collingwood, Fremantle, Greater Western Sydney, Melbourne and Western Bulldogs. A minimum of two teams will be added to the mix for 2019, with priority given to Geelong, St Kilda, North Melbourne, Richmond and West Coast - all of whom were granted provisional licenses last year. AFL general manager of football operations Simon Lethlean acknowledged teams' disappointment but backed McLachlan's comments that the process must be handled correctly. A decision on expansion is expected by the middle of this year, to give teams and broadcasters a chance to suitably prepare. With the question of expansion taking the spotlight in recent weeks, the AFLW free agency period was forced into a delay. It starts on Monday, May 15.